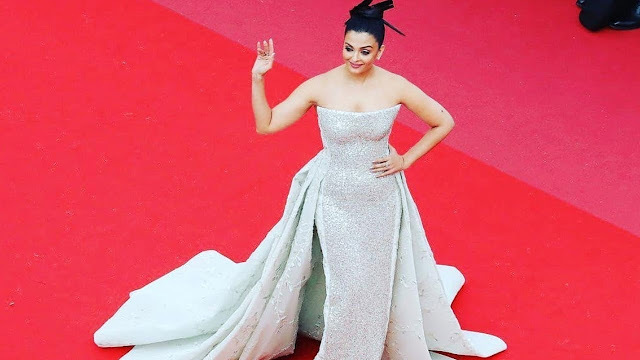 Aishwarya’s second outing on the red carpet of Cannes 2018 saw her sporting a Rami Kadi gown. With her hair in a samurai style sleek top knot, she completed her look with pink lips and discreet jewellery. 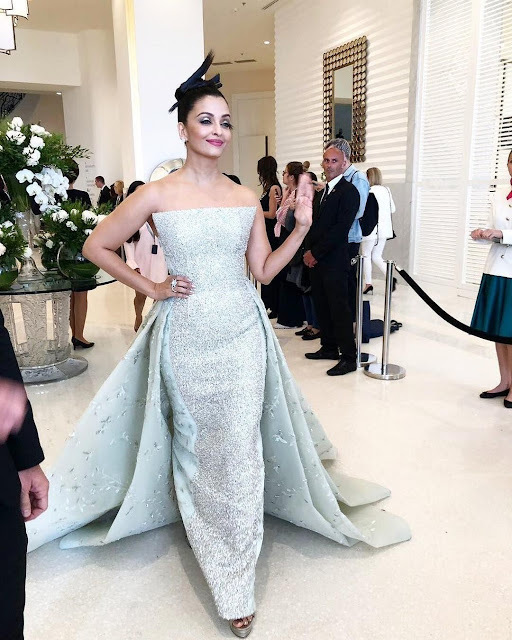 Good to see her experimenting with the hair style and it definitely paid off here as she looked fabulous and pulled off the hairstyle well!